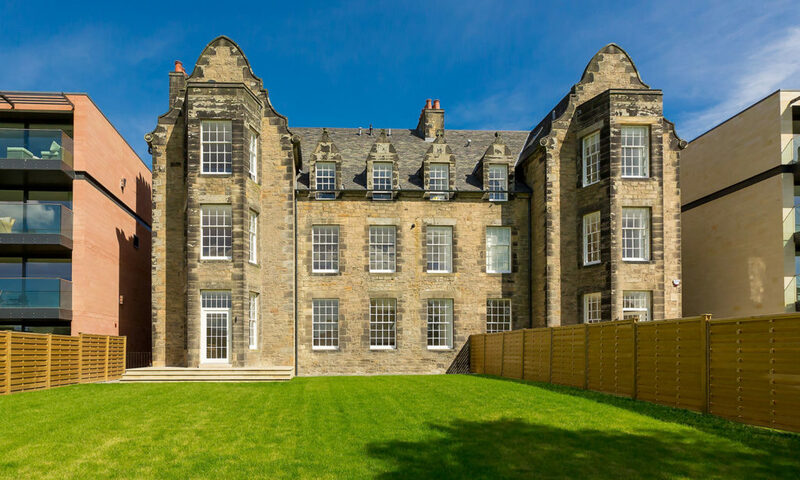 Kinnear Road is a luxury development in the exclusive Inverleith district of Edinburgh, designed by award winning practice, Morgan McDonnell Architecture. 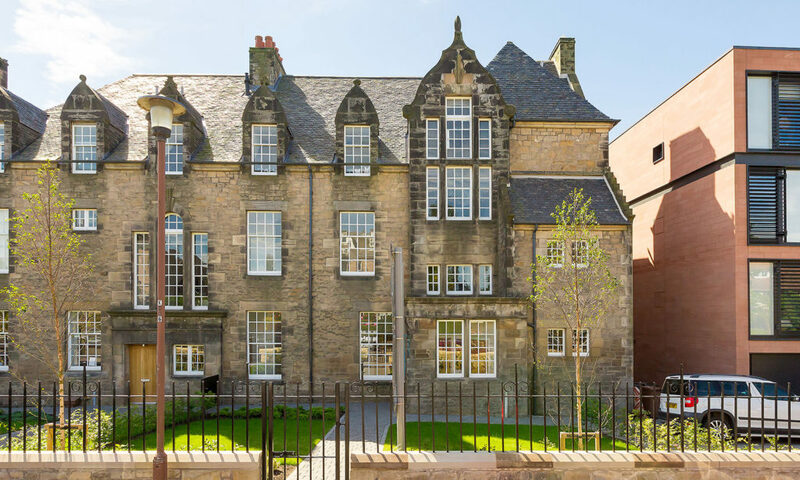 Originally built as academy boarding houses in 1910, the Mackenzie and Scott Houses have been beautifully converted into one period villa and three apartments. Alongside the B listed renovations stand two complementary new builds collectively featuring two contemporary apartments, two duplexes and a triplex. Each of the nine properties has been individually finished to a superb standard, exemplifying Queensberry’s vision of unifying classic values and modern style. 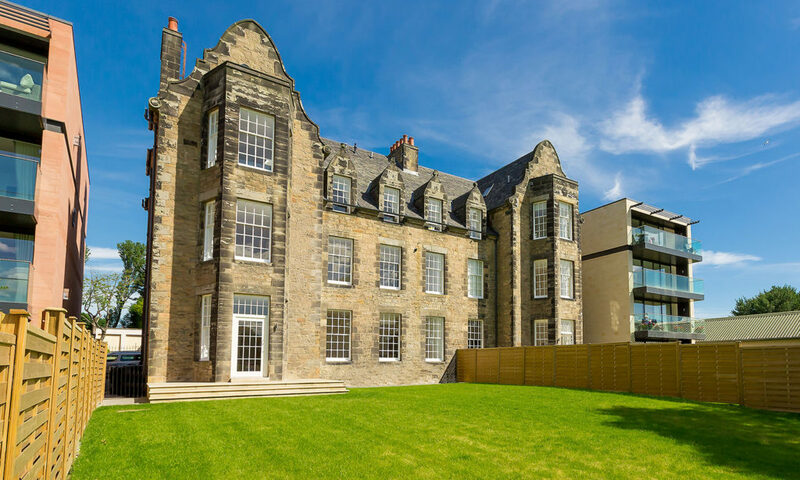 The development includes ample off-street parking and offers striking views stretching over Inverleith Park and resting on Edinburgh’s iconic skyline. Upon completion the development was shortlisted for Renovation of the Year at the 2017 Scottish Home Awards.